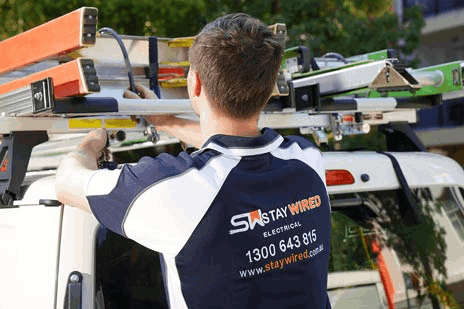 At Staywired Electrical, all services are provided by professionals who have been working in our electrician Maroubra team for more than 20 years. They have the experience and the knowledge to provide you with effective and reliable electrical services in all areas of electrical diagnosis, testing and maintenance. You’ll be confident in knowing that when you decide on Staywired Electrical, you will get guaranteed on time service, a fully insured and qualified electrician Maroubra and a worksite that is left clean and tidy once the job is finished. If you are after a great experience when choosing an electrician Maroubra team to work at your home or business, call Staywired Electrical! If you don’t want the hassle of trying to find a top local Maroubra electrician, you only need to remember one name. Staywired Electrical employs only the best Electrician Maroubra has available and we know that our service is second to none. Staywired Electrical are always available to help you any time of the day or night. We are available to fix your electrical issues 24 hours a day, 7 days a week, with our number one priority to get to your home or business location in the fastest time possible. No one enjoys waiting around for an electrician Maroubra team and the Staywired Electrical vehicles are fully stocked with a range of electrical components to get the job done fast. 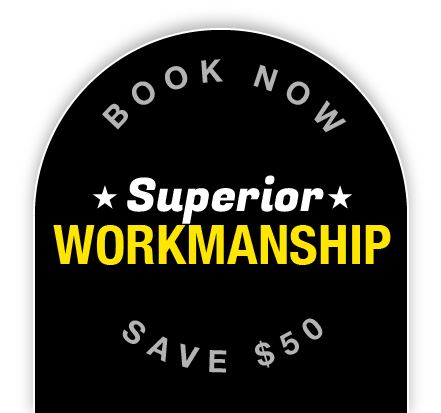 Our competent domestic electrician Maroubra team are ready to do any major or minor electrical work. Staywired Electrical specialise in a range of domestic electrical tasks such as the installation of power points, lights, dimmer switches, ceiling fans, pool and garden lighting and security/sensor lights. We also perform major electrical jobs including home rewiring, electric hot water system installations, switchboard and mains upgrades plus bathroom heating/lighting and home automation. If you’re after an electrical safety assessment or installation of safety components, we also provide home electrical safety inspections, smoke alarm testing and installation, safety switches and surge protectors. It is essential for any business to remain in top operating order. A simple electrical problem in your workplace can have shocking effects and cost you hours in downtime. Staywired Electrical is able to fix any electrical issues at your business quickly and without delay. We can provide an electrician Maroubra team to complete fast turnaround on electrical repairs and installation of electrical wiring and fit-outs for businesses. This includes lighting, power points, switchboards, interactive smartboards, data and phone cabling, data racks and data points. As a safety priority Maroubra electrician, you’ll be happy to know that we also offer commercial electrical safety services including, switchboard maintenance, emergency lighting and fault finding, and upgrades and replacement to existing wiring. If you want the best electrician Maroubra has on offer, call Staywired Electrical now!